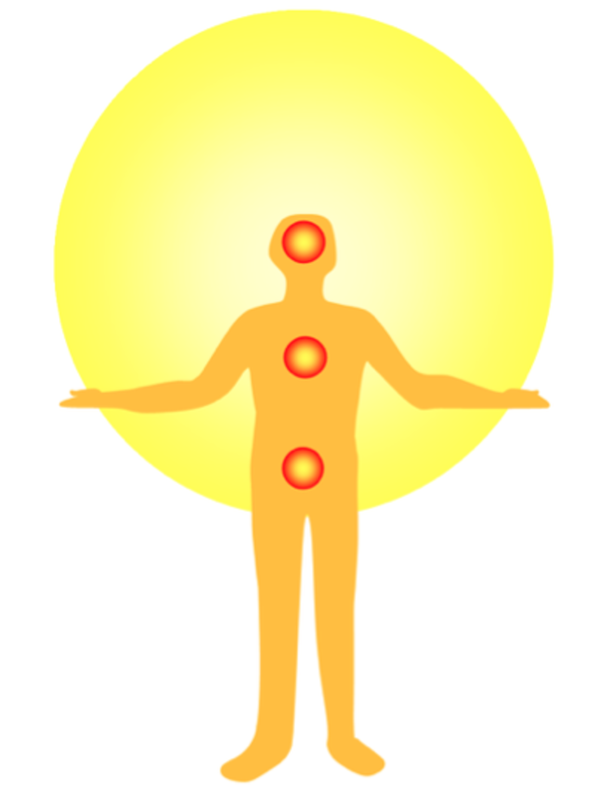 Qigong is a gentle way of healing, derived from ancient practices in China. Daily practice of qigong can help prevent the debilitating effects of inactivity and repetitive motion disorders, and it can promote healing. It is a way to make the body and mind both flow together. There are many qigong videos that have been published over the last few years, as its popularity has increases and medical validity has been confirmed by various studies. Many studies have reported health benefits for a variety of disorders. This particular healing qigong video is one that focuses on correcting neck, shoulder and upper back problems. Lee Holden is qigong teacher and acupuncturist from California who has worked with several qigong and Tai chi masters, and has gained fame through a series shown on PBS in the United States. He has also published videos that deal with improving one's energy and general health, and on healing from various disorders. The qigong exercises he employs help relax the muscles, improve breathing and increase one's flexibility. Even if you don't have neck, back or shoulder pains, these exercises in this DVD will help you keep you muscles loose and flexible, and they will help release upper body tension, something that is very common these days. As a bonus, I have also included below a YouTube video briefly covers his DVD on lower back pain. In this 38-minute long video, Lee Holden demonstrates and explains breathing methods and many movements, starting with exercises for the neck and ending with exercises that stretch and lengthen the muscles of the middle and lower back. The exercise set takes about 30 minutes if all of the movements are done. 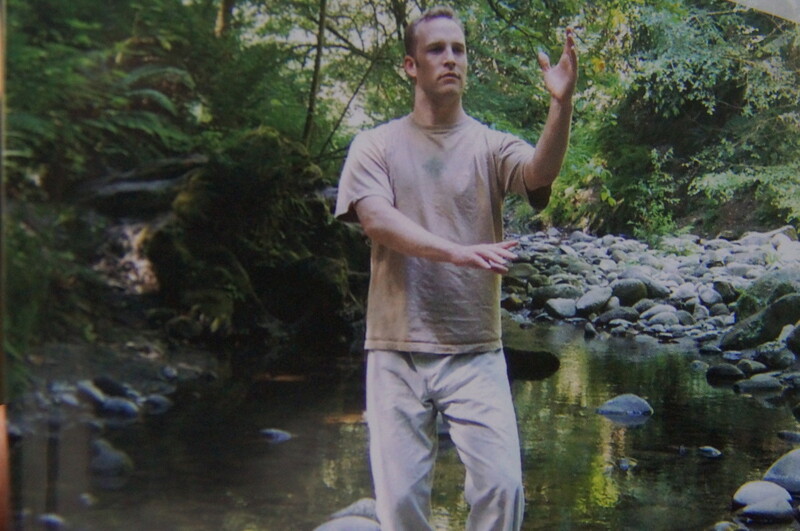 Here are some of the highlights of Holden's approach to teaching these qigong methods. I have also included some of my insights from my 15 years of practice. Do it gently. In keeping with the water method of Taoist qigong, Holden reminds his audience to not force themselves into the movements. Gently go into the stretches and stop before you get to full extension. Do slow, fluid, rhythmic movements and listen to your body. You can also choose not to do the exercises that cause pain or don't feel right for you. Breathe. Keep breathing throughout the movements. Never hold your breath as this causes tension. Breathing is unforced and consistent. Breathe diagrammatically, releasing tension on the exhale. In some of the movements, breathing is coordinated with the head and/or arm position. These coordinated breathing and movement exercises help sustain the rhythm of energy flow. Carry into the exercise set a meditative state of mind. Take a few minutes to relax and settle before you start the exercise series. This will improve your focus and facilitate release of tension during the movements. Let the muscles elongate. This is an elaboration of the first reminder, to do the exercises gently. You don't force the muscles to stretch, you move to a comfortable extension and let the muscles relax and lengthen. It is my experience that you should only stay in the maximum extension for no more than two seconds. This is in line with a method called active-isolated stretching, which prevents muscles from physiologically over-reacting from too much elongation. This video is well-produced. Its setting is in a forest and Lee Holden is performing the exercises on a platform in the middle of a stream bounded by a narrow, rocky canyon. Water sounds and gentle music help foster a mood of relaxation during the qigong exercise set. The first part of the set involves sitting and later there are simple standing movements. To ensure that you are doing the exercises correctly, it would be best to take a workshop with a teacher to help guide you through the movement sets, but failing that availability, you could do the exercises in front of a mirror or make a video or yourself. Without some self-critical outlook, you may be doing some of the exercises incorrectly. Advanced aspects, like moving into the inguinal crease, or kwa, during waist movements are likely to require a qigong trainer to help you. I believe that this DVD and and other products produced by Exercises to Heal, the company that markets his videos, are reasonably priced, considering the potential benefits to one's health that will result from disciplined practice. If you suffer from neck, shoulder or upper back pain, I recommend an investment in this DVD! I just met a friend who is doing Qigong and I got the book showing some of the exercises. However, I am not sure if I am doing it correctly so this video is timely. Randy, this is a hub I will bookmark for continuing reference. I enjoyed your answer to my question about chakras, also. This hub merits more in-depth study. I touched based on your web site. Just need to give it more attention. I have crossed paths with QiGong a few times and am feeling more drawn to it as a practice. 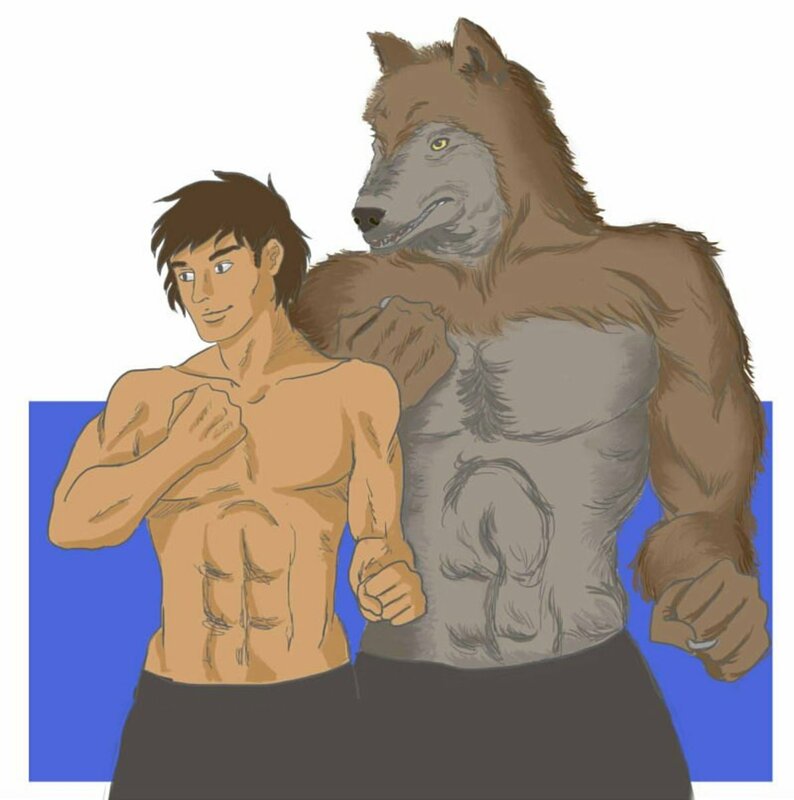 Whenever I have met a QiGong teacher, we soon moved on. Thanks, Shining. Yes, Tai chi is a complex form of qigong, as it is based on these principles - there are fighting forms of qigong like Tai chi, but mostly it is used to help improve people's health these days. I have been practicing qigong for quite a few years and have a whole web site dedicated to qigong healing - qigonghealingarts.org. Randy - Great video with an awesome article as well. This is similar to Ti Chi or Pilates and I thank you for sharing this about Qi Gong. Never head of it until now.